Are you looking for a great hand lotion that is not greasy. A lotion that will actually absorb into your skin. A lotion that don't come with all that perfume smell. Well if you are tired of looking at all that lotion on your shelf that don't work. Here are the two lotions for men and women I think you will love. Have you ever wondered how to tell if your hand lotion is a good choice or if it is really even benefiting your dry skin. I was a salon owner for many years and if you want to find out how good a product really is all you have to do is give away a few samples and see if the client comes back to buy the product. I always liked to test products that way because it keeps everyone happy! 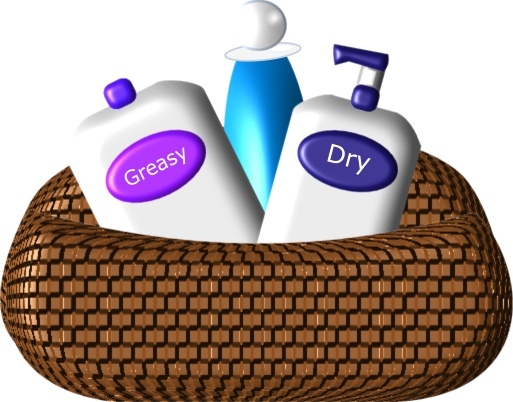 Not be greasy: It should absorb into your skin in a few short minutes after you apply it. Softer feel to your skin: If you use it faithfully (Give it a few days!) I think you will be pleasantly surprised and you will really start to feel a nice soft change to your hands and then you will know what a good lotion is supposed to feel like. So you must sit it somewhere you will use it on a regular basis. One thing that will help you is to keep a small bottle with you or at least have it at work to reapply throughout the day as you wash your hands. Body Drench Original and Hempz Original are my two favorites and was favorite lotions of my clients men and women for many years. Notice the Original at the end of the name because these are the two choices of lotion that work and just have a nice clean smell. So if you are looking for the best hand lotion for men or women that won't leave you greasy and will benefit your skin. You can get them below from Beauty Brands. Do you use a good moisturizing lotion you would like to share here with us?